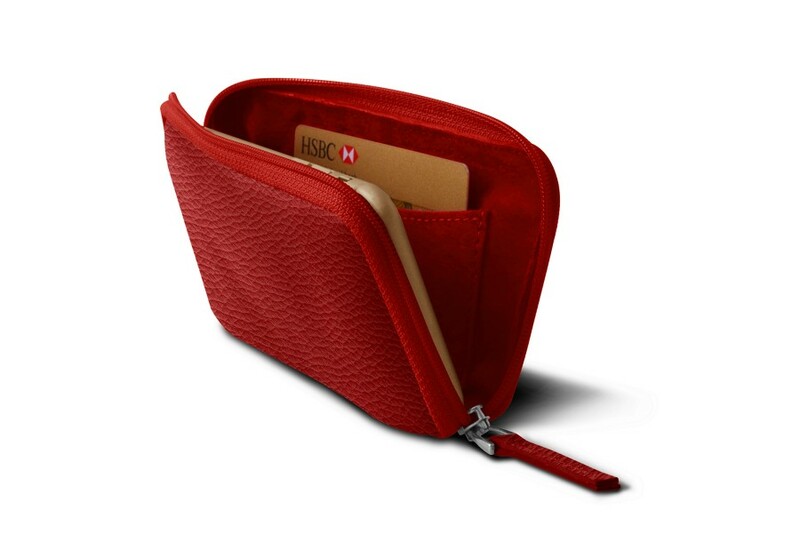 This soft leather case is available in a unique palette of colours and may be a unique gift if you go for one of the finest customisation options: engraving or thread colour. 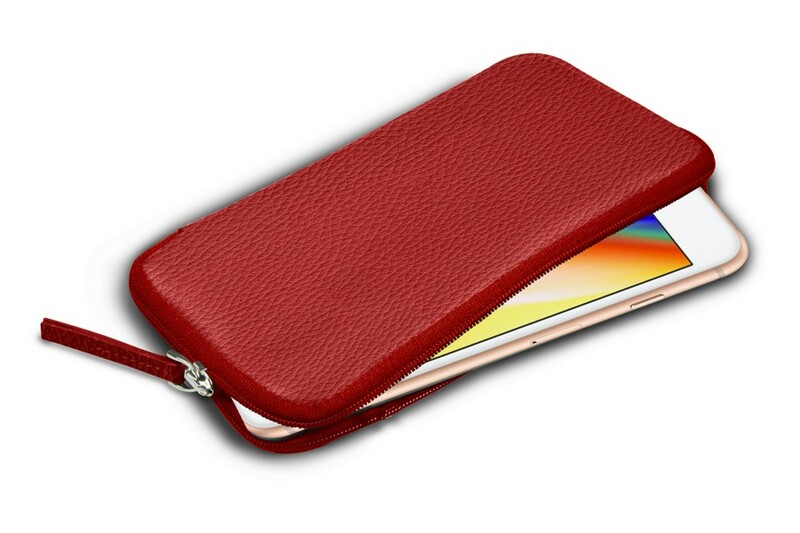 For your regular outings or improvised events, Lucrin presents you this beautiful zipped leather pouch for iPhone 8 Plus. 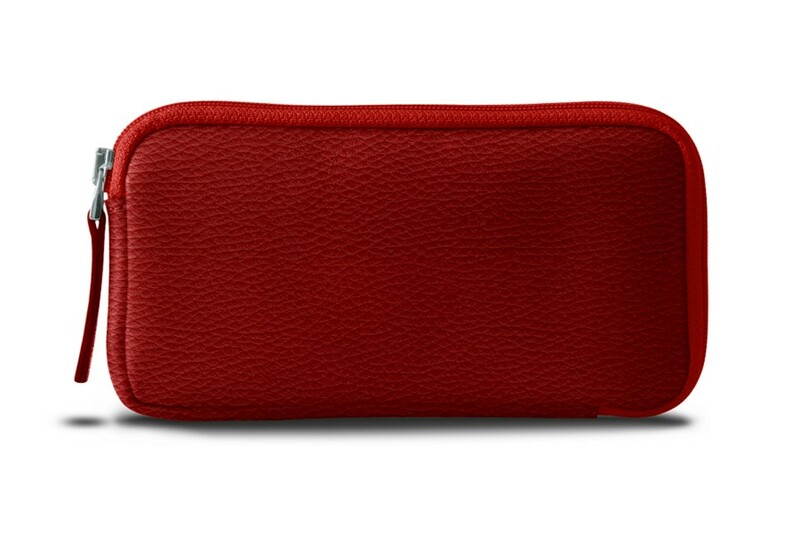 In this one soft case you can keep in your headphones or AirPods or some credit cards and folded bills in an interior flat pocket.